The headline event this weekend will be hard to miss--in fact, you may already be one of the thousands planning to go. 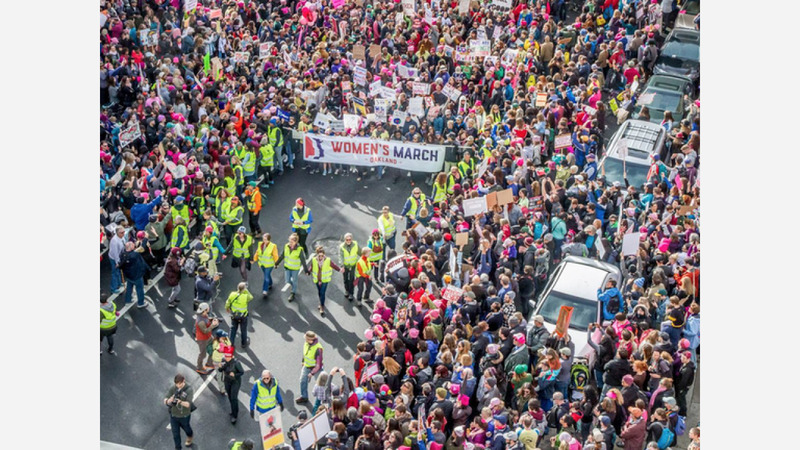 The East Bay's Women's March is on Saturday, marking the anniversary of the nationwide Women's March in DC against incoming president Donald Trump last year. It will proceed from the Lake Merritt Amphitheater along 14th Street to end at Frank Ogawa Plaza next to City Hall. But there's a lot more happening--here's what we've put together for this weekend. Hoodline is a media partner of Visit Oakland.